Download Coinbase Wallet for App Store or Google Play Store. 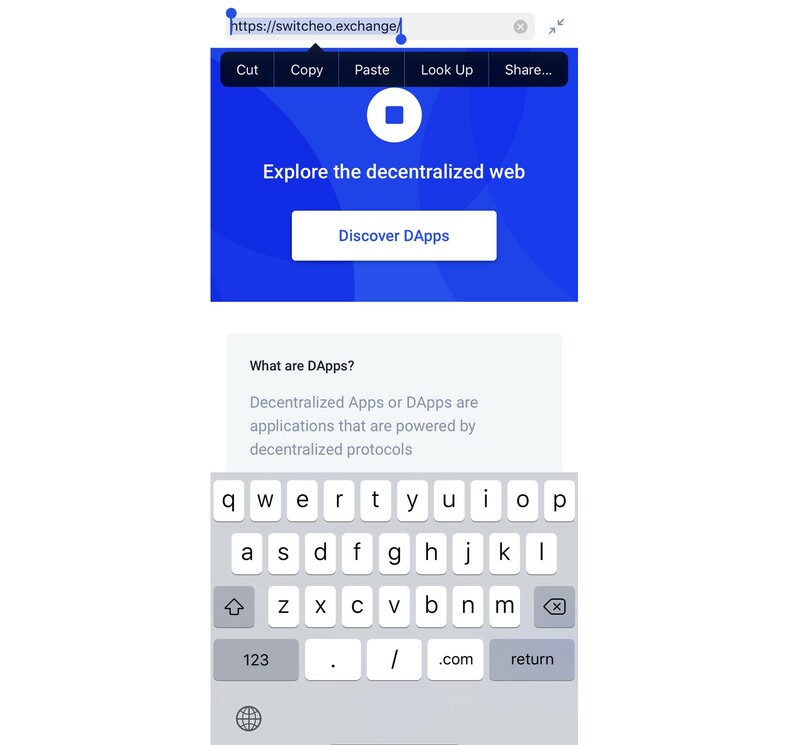 Navigate to “DApps” on Coinbase Wallet. 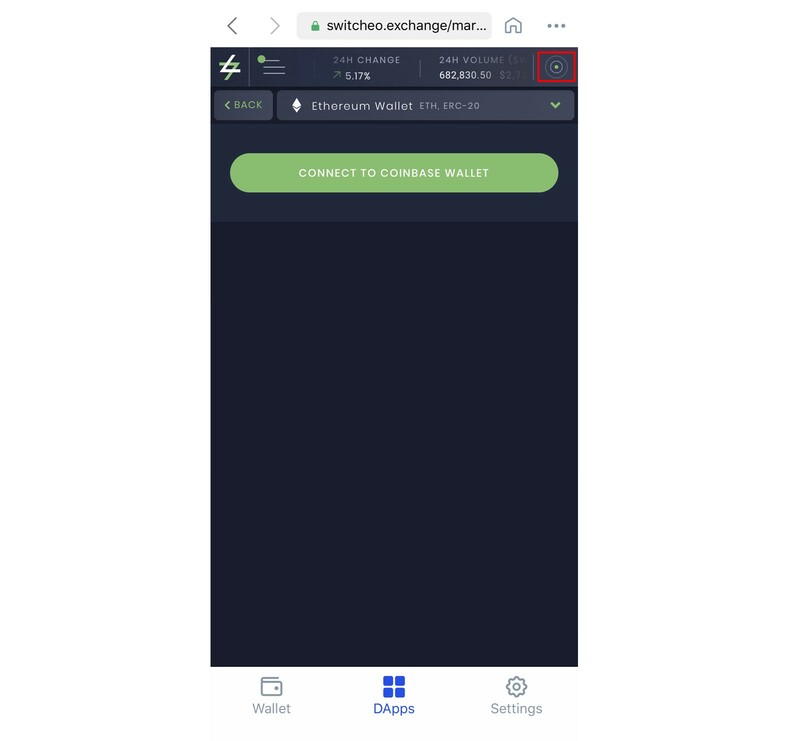 Head to https://switcheo.exchange/ using the search bar. Under Switcheo’s Wallet Manager (highlighted in red). 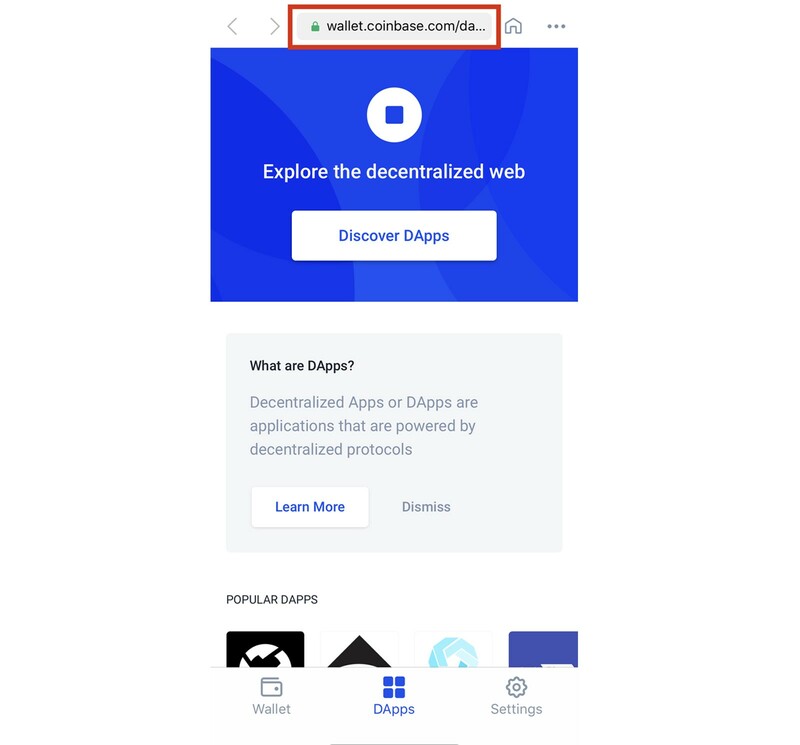 Click “Connect to Coinbase Wallet”. 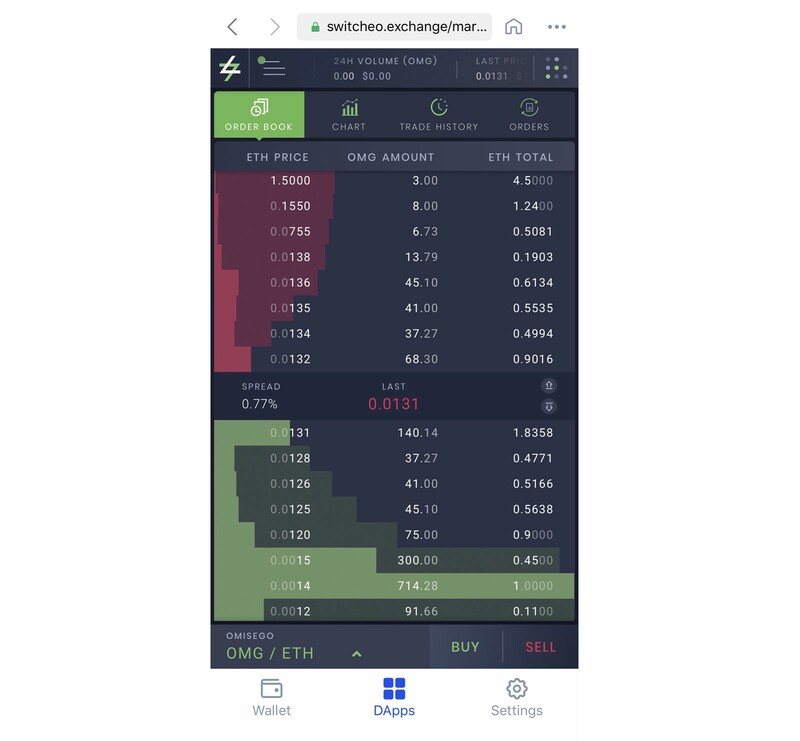 You are now connected to Switcheo Exchange on Coinbase Wallet.